Your break at Swallowtail Hill can be as active as you choose – there’s lots to enjoy in the area. 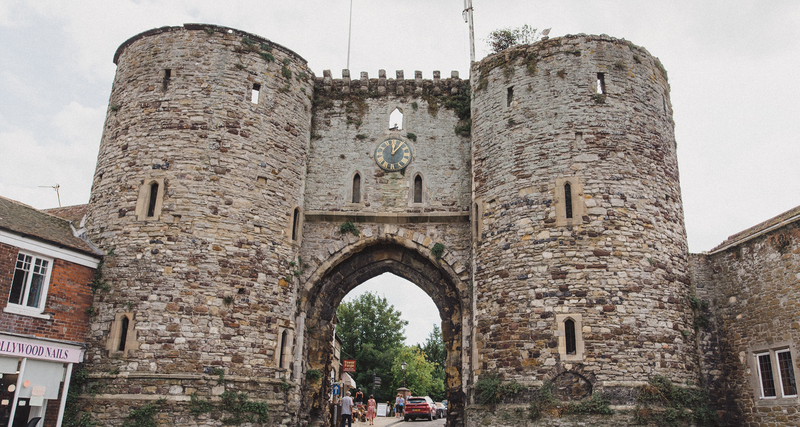 Rye is our closest town, one of the famous Cinque Ports, it is now two miles inland and is a walled citadel with cobbled streets. 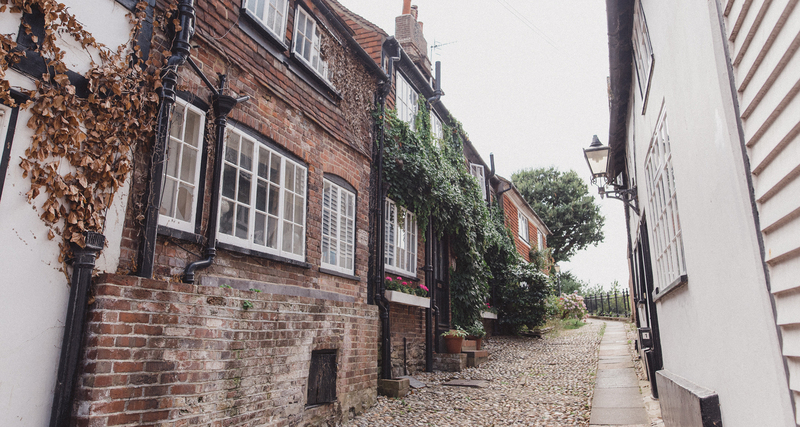 There are plenty of quirky shops and eateries – perfect for an afternoon of mooching about. 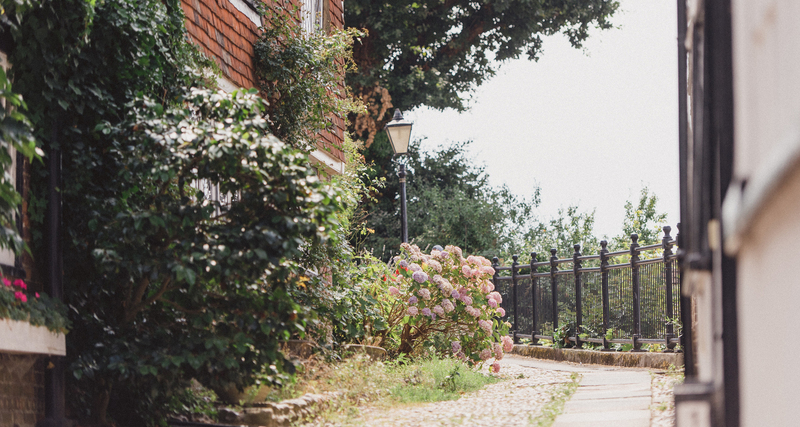 You can hire bikes from Rye and pedal down to Winchelsea or take yourself off for a day at Camber Sands. The Kent & East Sussex steam railway runs from market town of Tenterden to Bodiam Castle and is a very popular family outing. 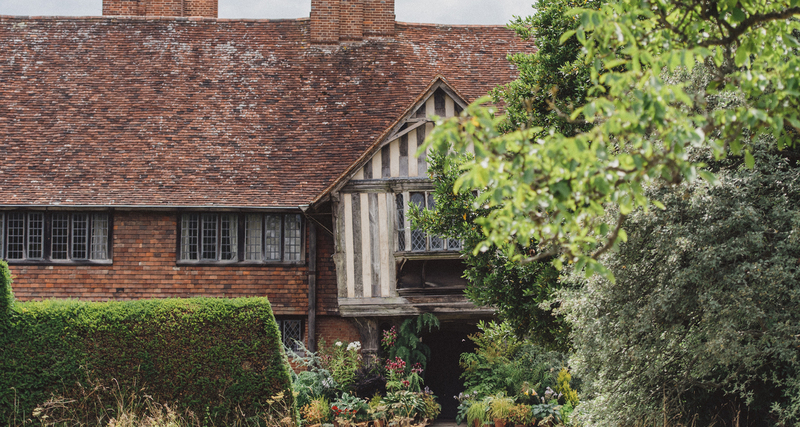 Across the year it holds themed days and events with on-train specials including cream teas, fish and chip suppers, Easter egg trails, Fright Night at Halloween, and the annual 1940s weekend of wartime nostalgia. 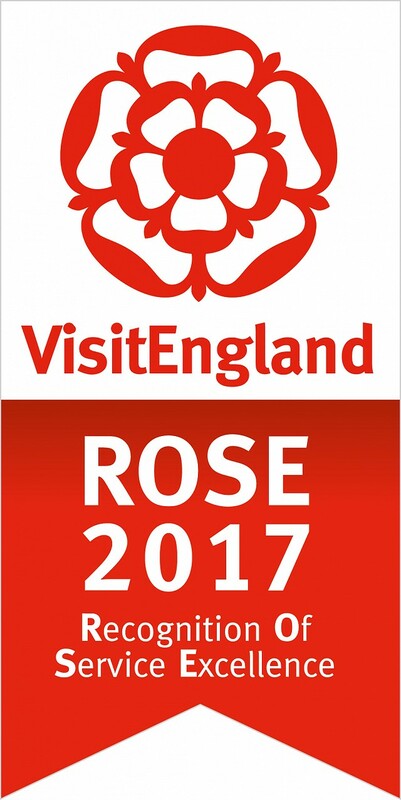 Bodiam Boating Station at Newenden offers lovely river boat cruises to Rye and Bodiam Castle aboard the M.V. Dannie Lea. You can also hire row boats, kayaks, canoes and SUP boards for a fun afternoon on the water. 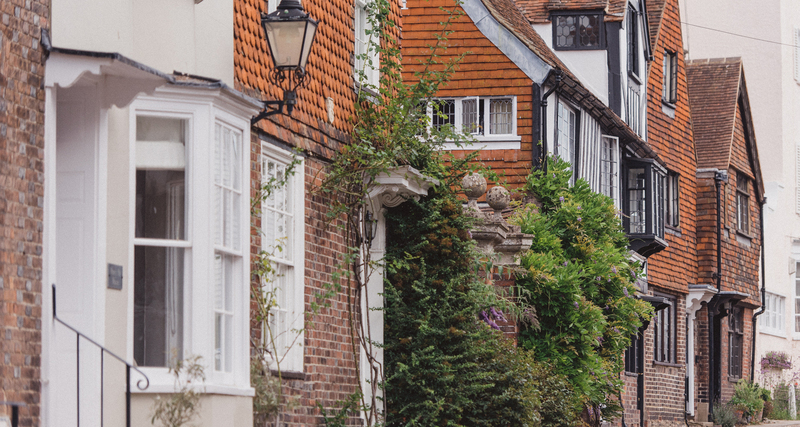 Hastings is half an hour’s drive from the farm, and the old town – which you might recognise as the setting for Foyles War - is worth exploring. There are antique shops and vintage stores worth rummaging in and plenty of bars and restaurants including Porters Wine Bar – famous for its live music. The award winning Jerwood Gallery is located right next to the historic fishing beach in the old town and is home to a collection of 20th and 21st Century British art. Want a riding lesson or a hack through the countryside? Maybe even a picnic ride for a hen weekend? We recommend Grove Farm Riding School. 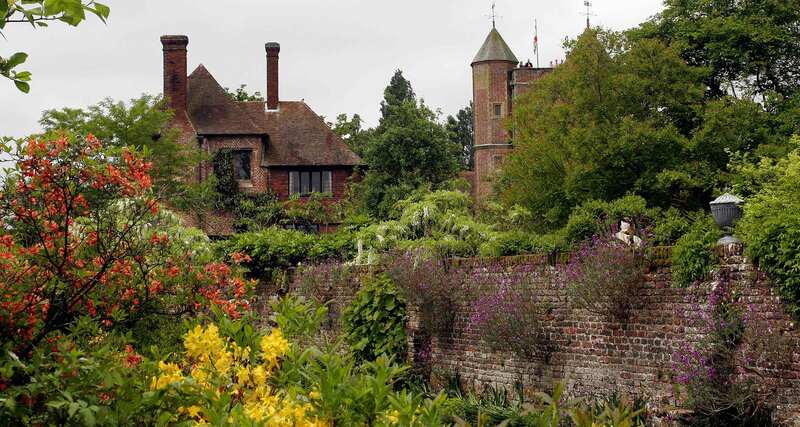 ...is located in the village of Iden, around 15 minutes' drive from the farm. 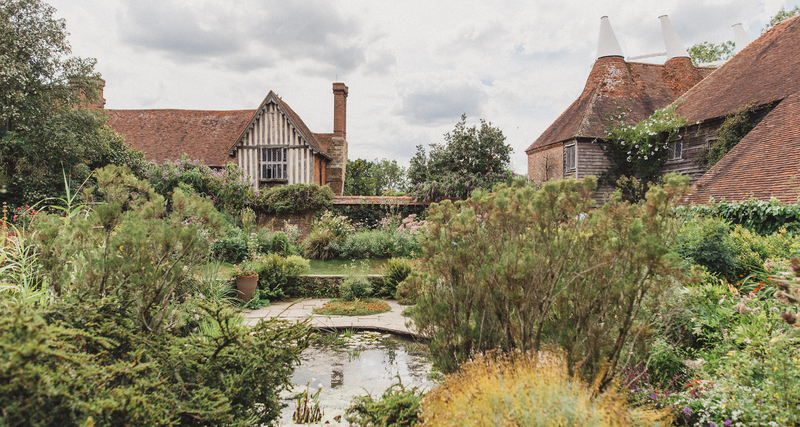 If you’re horticulturally inclined then Great Dixter is just around the corner from our farm, and Sissinghurst is less than half an hour away. 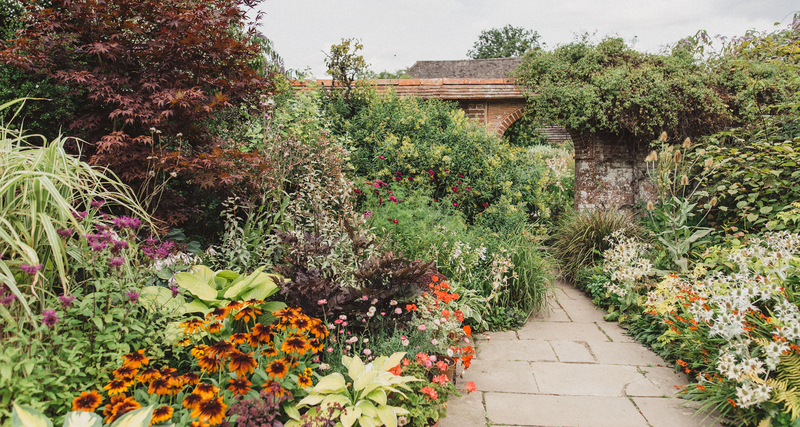 The romantic English landscaping of Pashley Manor, and The Walled Nursery with its 13 Victorian Glasshouses are close by. Throughout the year there are local festivals well worth a visit. The Jack in the Green Festival in Hastings across the May Day bank holiday is something you won’t have seen anywhere else. 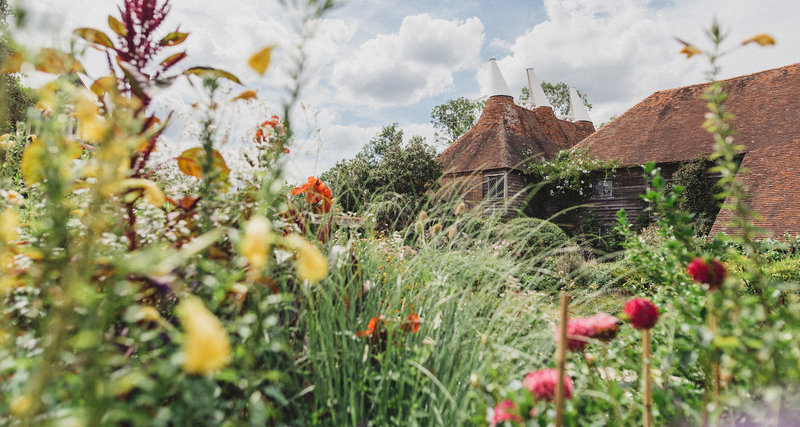 Described as 'the celebration of Morris dancing and traditional merriment, centering on the symbolic figure of Jack in the Green and culminating in a wild costumed parade - one of the most bizarre in Britain', it’s certainly a family day out like no other. 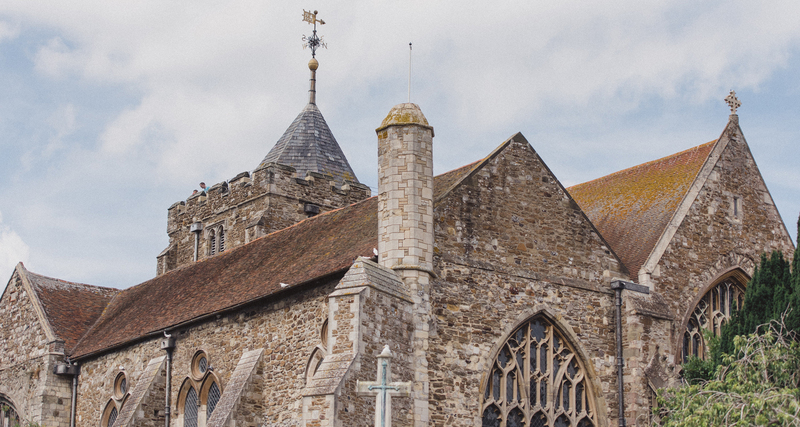 Rye Jazz runs an impressive programme of gigs and concerts in the town throughout the year with events taking place in the atmospheric venue of St Mary’s Church. Rye Arts Festival runs for two weeks in September and offers a diverse range of events and exhibitions. 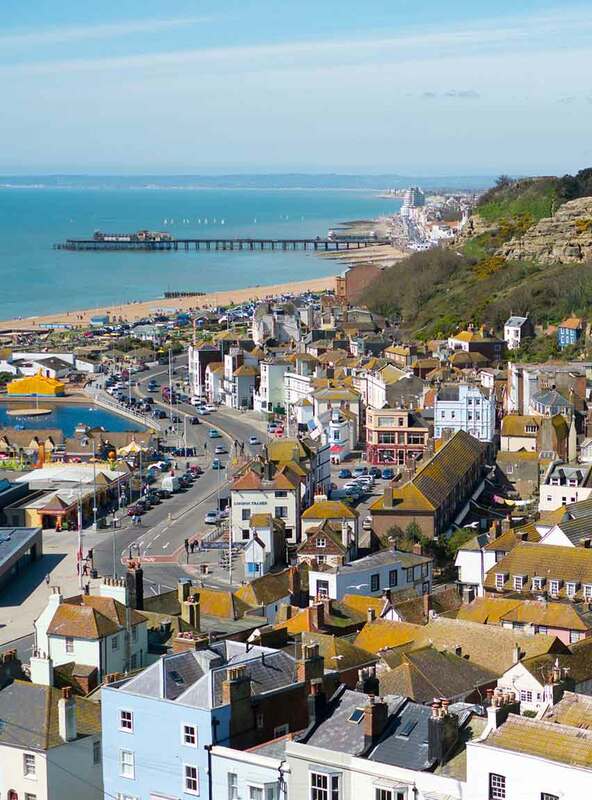 Hastings Old Town Carnival Week (July/August) is a week of exciting events including walking tours, treasure trails, art shows, pram racing, live music and street parties and culminates with a Grand Carnival Procession. It’s been running since 1968 and is hugely popular. …& start planning to create lasting memories.